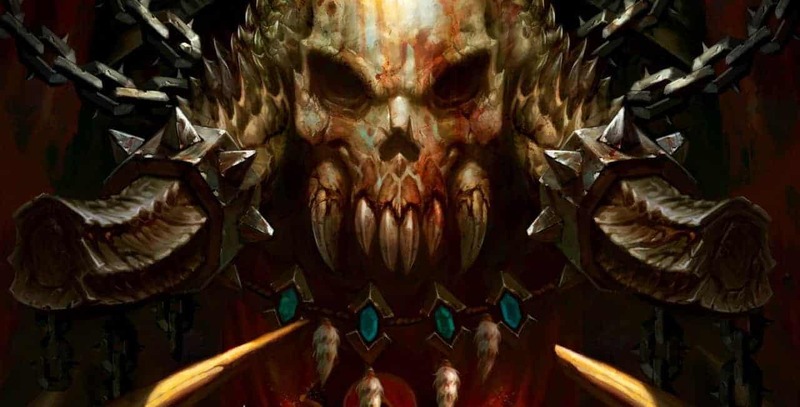 The Hearthstone event in San Francisco is already a huge hit with fans of Blizzard’s free-to-play MMOCCG game as the award-winning developers announced the new upcoming expansion, The Grand Tournament. The expansion is expected to go live sometime next month, August 2015, and is said to include a massive 132 brand new cards, a new playing mat and a number of other exciting additions. In anticipation of the release Blizzard today announced an exciting bundle pack offer exclusively for The Grand Tournament expansion. Beginning next week players will have the opportunity to purchase a bundle consisting of 50 Grand Tournament card packs for $49.99. Those that make the commitment will also be treated to a brand new card back to decorate their deck. To celebrate the announcement the team released an exciting new trailer showcasing various cards and features of The Grand Tournament update. Check it out below!